Bernhard Rasinger will present his performance system, which combines a modular synthesizer and state of the art laser technology. He will go into depth about his performance principles such as the duality of things and schizophonia. The technical corner points of this talk are the beauty of resonant multimode filter circuits, chopping up circles with comparators and the secret power of amplitude modulation. This talk is based around a modular eurorack synthesizer. 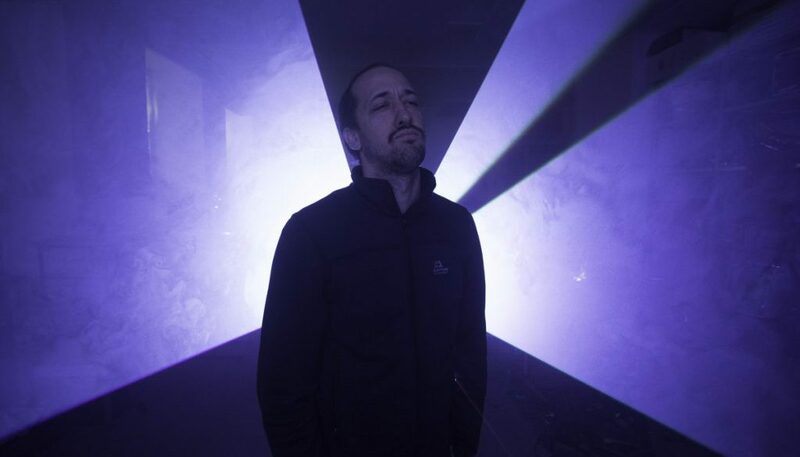 He performs on a system that combines a modular synthesizer and state of the art laser technology to create a lucidly hypnotic audiovisual experience. (BR-Laser, Tearing light from sound, LaserBros.) Bernhard Rasinger is engineer, visual sound artist and cofounder of the art association NewJörg Vienna. He is a regular guest at international experimental music festivals, music fairs and soldering workshops. Performances include Ars Electonica in Linz, Superbooth in Berlin, Modular Days Barcelona, Machines in Music in New York and Gigamodular Tokyo.